Discussion in 'Competitions, Charity, and Give Away's' started by pheric, Sep 11, 2018. 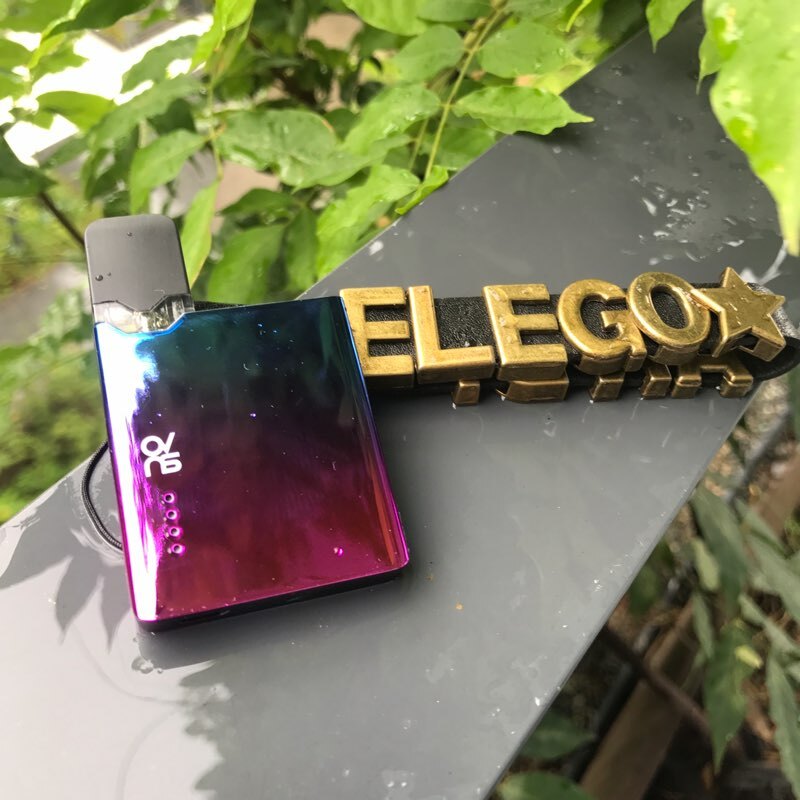 OVNS JC01 Pod System make a giveaway now. Only 1 Day left. Let us see some main features of the OVNS JC01. 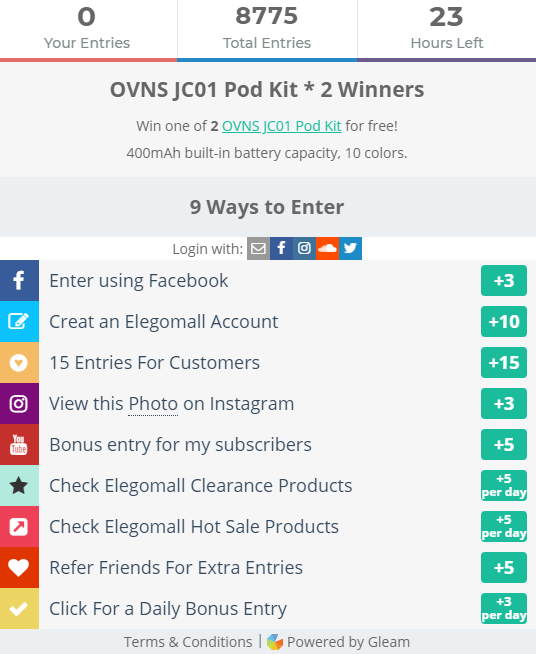 Join to win the free OVNS JC01 Pod System Kit now. Only 1 day left, come on and share it with your friends.